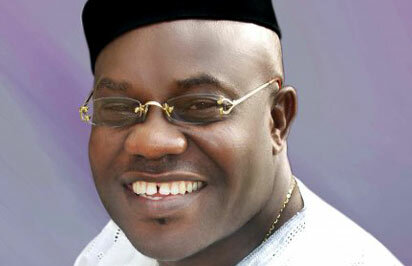 The All Progressive Congress APC governorship hopeful in Oyo State, Otunba Adebayo Alao-Akala has rejected the offer to return to the People’s Democratic Party, PDP as leader of the party in the state. World Street Journal on Tuesday reported the exit of Chief Rashidi Ladoja from PDP to pitch tenet with ADC led by former president, Olusegun Obasanjo due to some irreconcilable differences with the financier of the party in Oyo State, Engr Oluseyi Makinde over the control of the party machinery in the state. 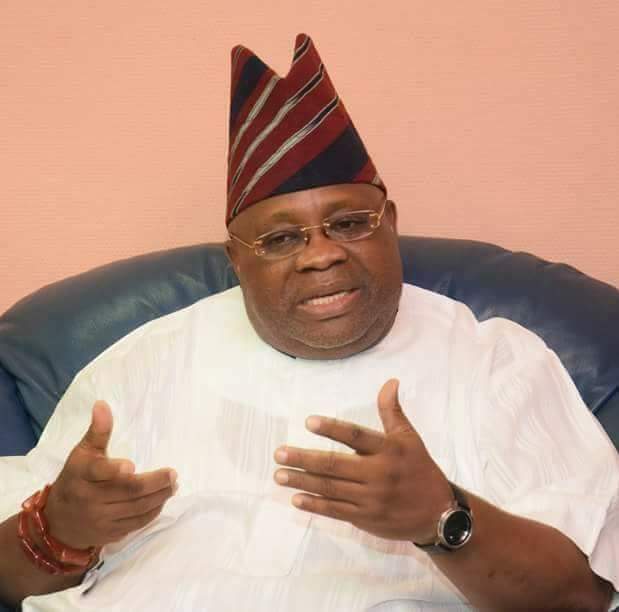 In a quest to get a capable replacement for Ladoja as the arrowhead of the party in the state, WSJ reliably gathered that Makinde and another chieftain of the party, Alhaji Bisi Olopoeniyan on Wednesday paid a visit to the Bodija residence of Alao Akala in Ibadan to lure him back to PDP. It was however, gathered that the Ogbomosho- born former governor of the state expressed gratitude to the leadership of the opposition party in the state for the confidence reposed in him. It was learnt that Akala explicitly told his guests that he was not prepared to leave APC for any other party. He was said to have made it clear to Makinde and Olopoeniyan that he enjoyed a peaceful and harmonious relationship with the leadership of his party at all levels, hence he has no reason to dump the party for PDP. Akala however, expressed his unflinching commitment to APC at both the state and national levels as he thanked his guests for the gesture extended to him by the leadership of PDP and the confidence reposed in him at the various levels. He however, urged them to join him in APC, stressing that there would be a level playing field for all to operate politically.